MOSCOW, July 10. /TASS/. 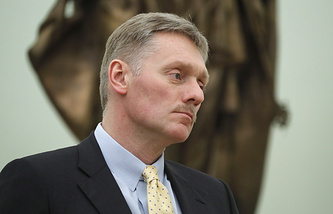 The Kremlin attributed the critical remarks by US Senator John Kennedy, who compared the Russian authorities with the mafia, to Russophobic pressure inside the United States and stereotypes of Russia, Kremlin Spokesman Dmitry Peskov said on Tuesday. "We don’t wear rose-colored glasses and we are well aware of the extent, to which the American Establishment is being held hostage to stereotypes and is under the heaviest domestic anti-Russian pressure," Peskov said in response to a journalists’ request to comment on Kennedy’s remarks. 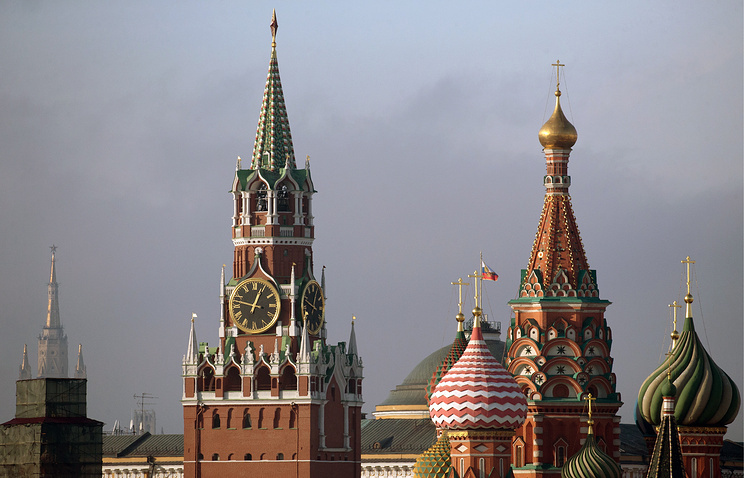 The Kremlin spokesman also noted that the US senator’s words "are hard to understand," especially out of the context, in which they were pronounced. Kennedy, who recently visited Russia as part of the US Congressional delegation, alleged that dealing with the Russian authorities was like "dealing with the mafia."